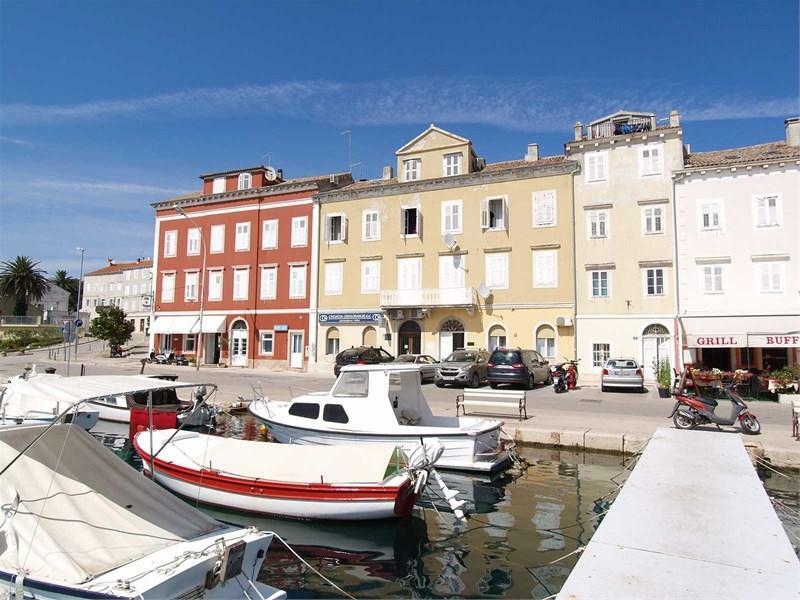 The apartment is located in the center of Mali Lošinj. On one side is surrounded by a beautiful garden where the resting place is located and you grill and the space for socializing. 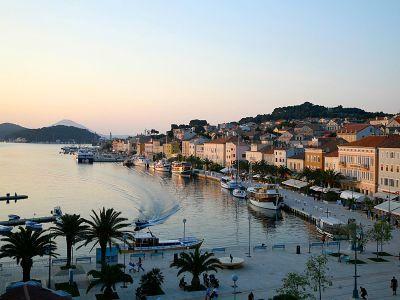 On the other hand, it has a beautiful view of the bay of Losinj and the wondrous sunset. It consists of 4 bedrooms, 2 bathrooms, a living room and a baker from which you come to the back of the garden. 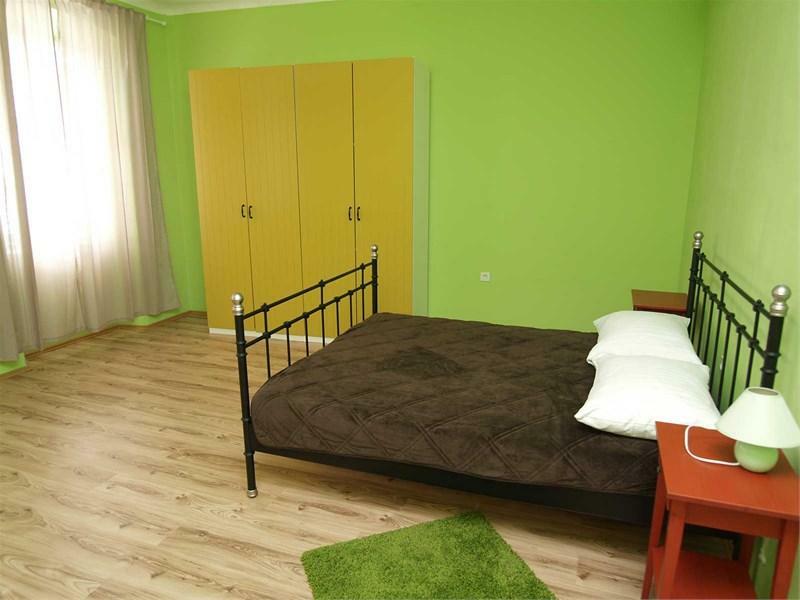 Total area of 130 square meters. Along the apartment goes the attic space that is similar to a 25 square storey. All necessary amenities are located near the apartment and the modern Apoksiomena museum is only about 100 m away from the apartment itself. Croatia, Primorsko-goranska, Stara Baska, . Croatia, Primorsko-goranska, Novi Vinodolski, .